Lefrosch Sp. z o.o. is one of Polish dermocosmetics producers. Thanks to a professional knowledge combined with a modern technology, the company effectively enhances quality of people’s life. Since its founding in 2005, the company has been growing rapidly. Lefrosch owes its systematic growth to a very good quality of the manufactured products as well as to the product portfolio extension. 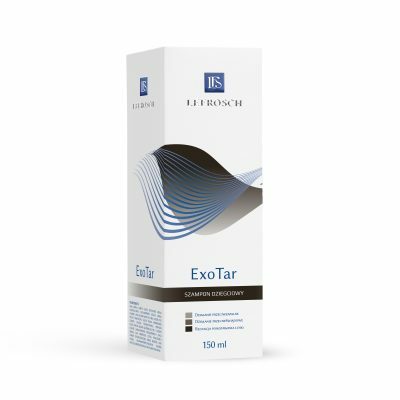 Since placing on the market its first products: Pilarix® urea cream and Squamax emulsion in 2005, the company has produced and delivered over 2.5 million dermocosmetics. All Lefrosch products have passed the necessary tests, proving their effectiveness and safety of use.Their production is carried out according to the highest standards of quality and hygiene. Contact with recipients, pharmacists and physicians enables Lefrosch a better understanding of market needs and expectations, on which, for years, the company has based its structure and created products. Satisfaction of our customers is our main goal, therefore we always offer products of the highest quality. We care about people, their needs and expectations. Our dermocosmetics are dedicated for demanding problematic skin in need of immediate care. 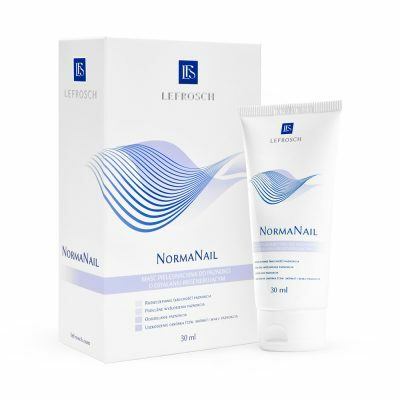 Lefrosch produces dermocosmetics that are available in pharmacies throughout the country. Reprezentant Regionalny - Gorzów Wlkp.